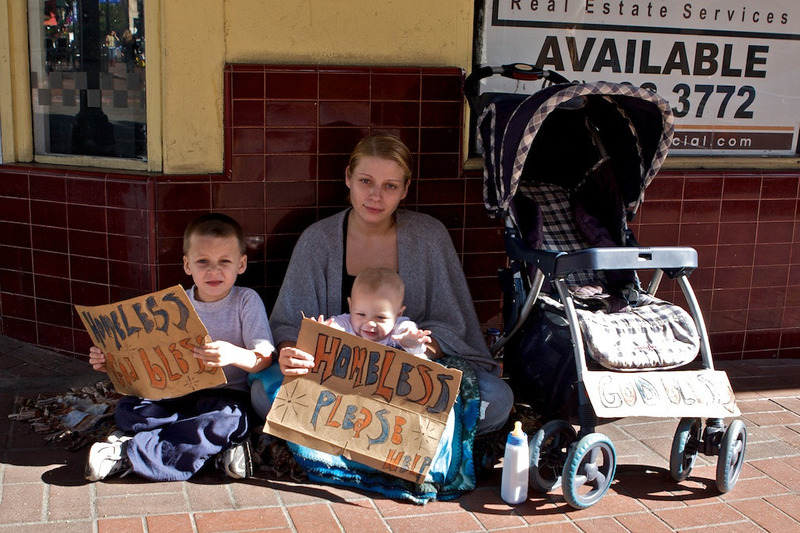 Help Shelter Kalamazoo End Homelessness in Kalamazoo, Michigan. Once we have enough funds, rental vouchers (grants) will be allocated and prioritized. Some grants are planned for individuals who have funds, but not enough money to pay for a rental or housing unit. We pledge to offset the difference thereby permitting those less fortunate to secure a home. In other cases, the voucher/grant shall be allocated at 100 percent of need. How long will the housing voucher/grant last? All housing vouchers will last for one year. We believe that 12 months should be adequate for a family or individual to secure employment, medical treatment and other services to improve their overall quality of life. Yes. CALTRAN is a 501(c)(3) nonprofit corporation. 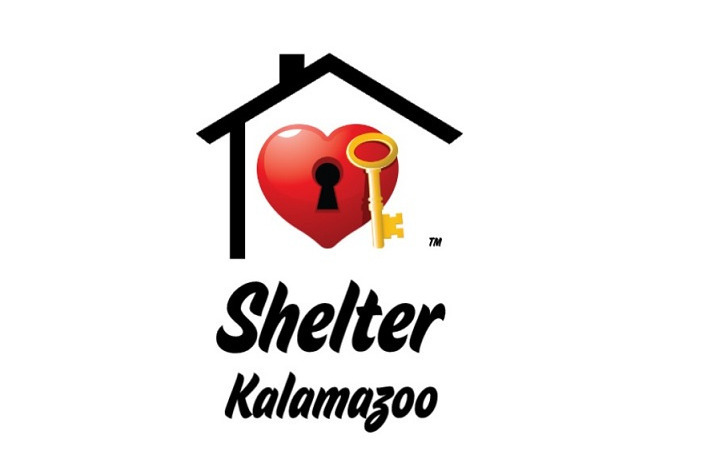 Therefore, all contributions to Shelter Kalamazoo is deductible from federal income tax. Click on the "Donate" button and give generously. Thank you in advance for helping us fight homelessness in Kalamazoo. Thanks to Joe Starr and Public Media Network, for creating this video for our charity.